The only snag is moving home. Few people would pretend that moving house is an enjoyable experience. That’s why choosing a reliable removal company will pay dividends when it comes to having a smooth relocation. How does a long distance moving company operate? For a full-service relocation company, the process starts with a survey of the house which will establish how much space is needed to transport everything safely. After insurance and other paperwork have been arranged, all your possessions will be packed into a container then loaded onto a ship. At the other end, the international moving company will complete any customs formalities and unload the container at your new home. Packing is one of the hardest tasks for anyone moving home, but it’s also important to get it done right. Families and couples relocating internationally usually have accumulated significant amounts of possessions and furniture, so the task is well beyond the ‘man and a van’ type of removal. When those possessions are being sent internationally, they need to be packed properly so that glassware, paintings and other delicate objects will emerge at the other end in just the same pristine condition that they left. This means using proper packing equipment such as hanging wardrobe cartons which mean dresses and suits arrive uncrumpled and mattresses are wrapped to prevent any dirt reaching them. Professional packing services are invaluable, particularly when it comes to moving furniture which may need to be dismantled and re-assembled at the other end. A full house usually requires a full container load. So, when going through the survey and quotation phase, there is an opportunity to leave behind things that you won't need. 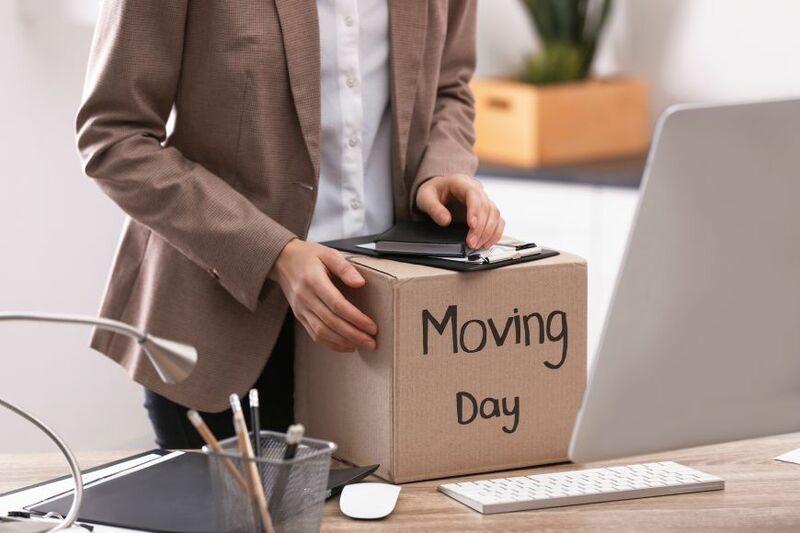 If you’re moving from a large house to a smaller apartment in the centre of an expensive city like New York, Sydney or Paris – this is a particularly important consideration. When looking for your new overseas home, try to find out what the property’s square footage is, so that you can get a rough idea of where things will go. Storing things that may not be appropriate for your new climate is a good option. Whether you’re looking for long term storage or short term storage, the important thing is make sure that your possessions are safe and secure. Although picking an established and experienced international removal company instills confidence that the process will be handled correctly, it’s important to have peace of mind that if something unforeseen happens that you’ll be protected. Shipment protection is important for anyone sending items like beds, tables, clothes and all those things in daily life that are expensive to replace. Think of shipment protection as like contents insurance on your home – something you probably wouldn’t want to go without. Santa Fe Relocation is a global mobility company specializing in managing and delivering high-quality relocation services. Our core competence is providing services that assist you and your family in relocating and settling in a new country.